When Burrow Press brought Lauren Groff in for their Functionally Literate reading series in 2016, she was fresh off the white-hot success of Fates and Furies, her surprise literary best-seller. 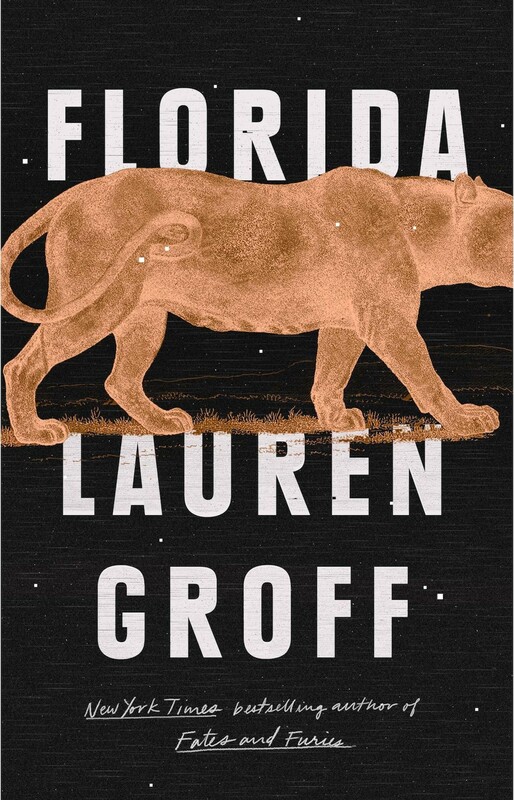 But this summer (June 5, to be exact), Groff's latest story collection, simply titled Florida, came out – and it utterly bewitched us. Florida lacks Fates' blockbuster, optioned-by-Hollywood glamour; it's a handful of rough gemstones next to the glittering tiara of Fates. But Florida the book, like Florida the state, is a "dense, damp tangle"; both are built of toxic decay and life-bursting elementals. Hands-down the book of the year for anyone who revels in the darkness of the Sunshine State.